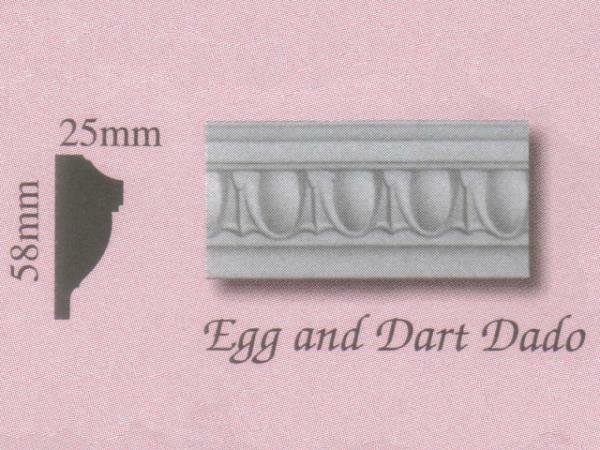 William Wilson Architectural Mouldings Ltd can design, reproduce or restore Plaster Panel Mouldings from any period, no matter how ornate and whatever the size. 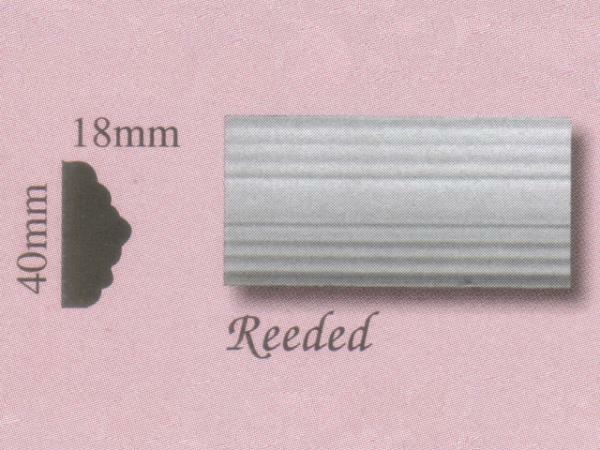 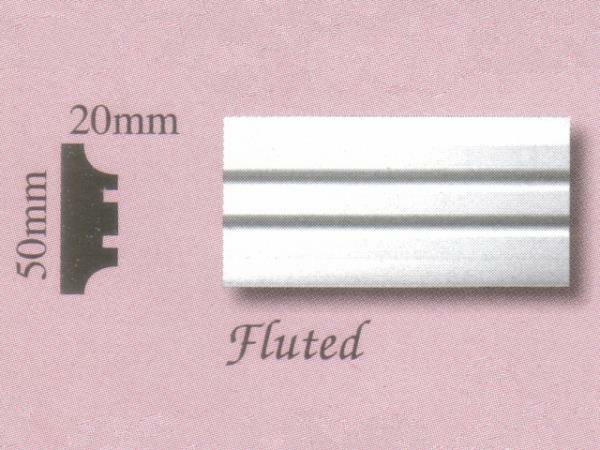 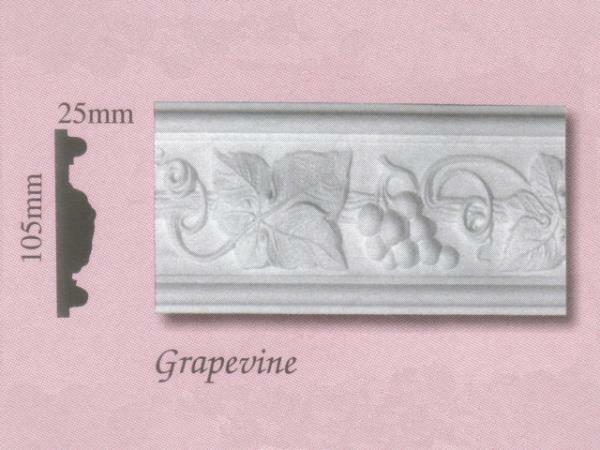 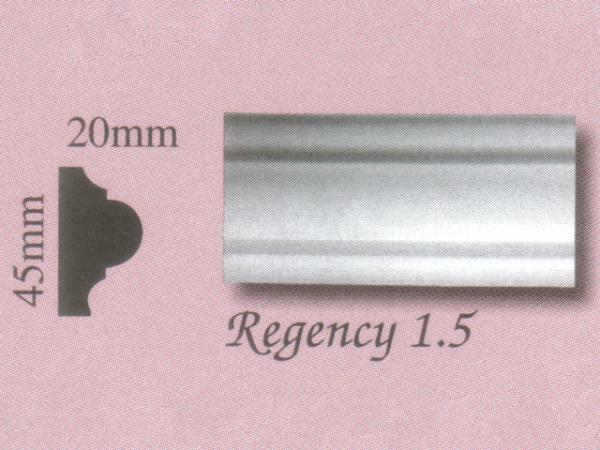 We also stock a range of in-house produced Plaster Panel Mouldings, some of which are displayed below. 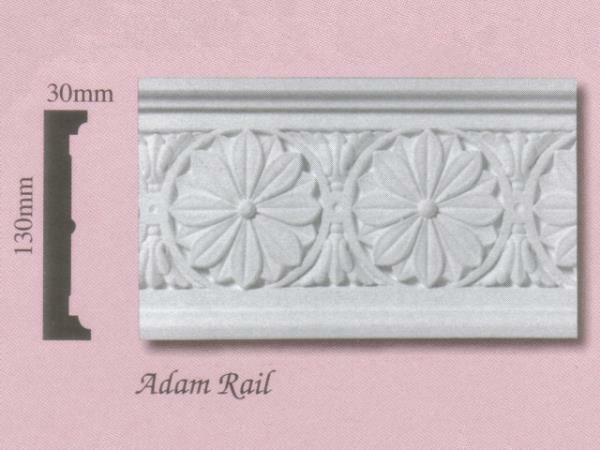 Historically used as a trim for walls constructed using raised panels, panel mouldings are most frequently used as dado rails, door framing, ceiling panels or for creating decorative picture panels or framed boxes on walls. 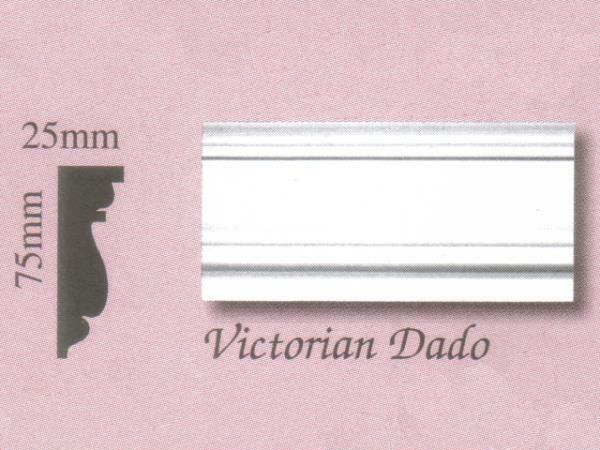 Dados, also known as chair rails, are a type of plaster moulding fixed horizontally to the wall around the perimeter of a room. 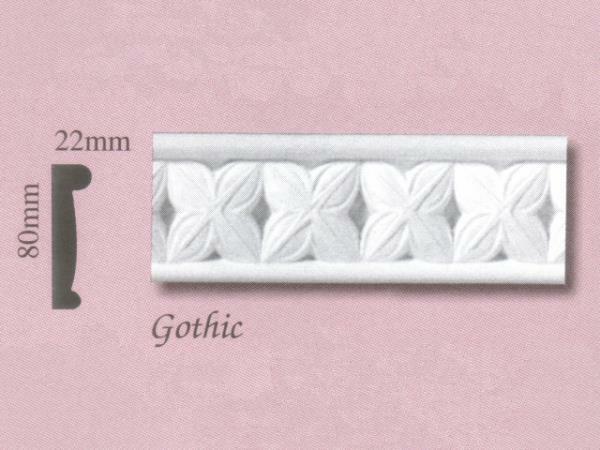 As well as being a decorative feature, they were originally placed at a height to prevent chairs and other furniture from damaging walls. 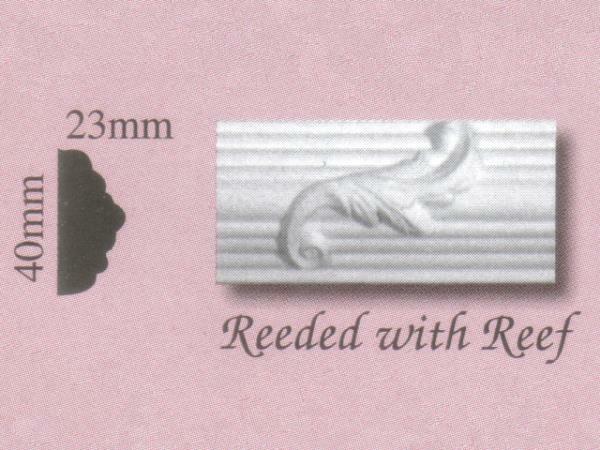 Used in conjunction with matching cornices, panel and dado mouldings can be used to create sumptuous detailed interiors, either as contemporary styling to a new property or to restore a period building to its original splendour. 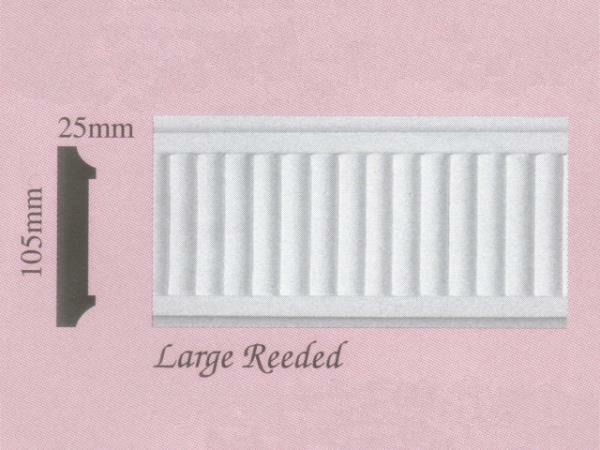 We can supply, fit and restore plaster panel mouldings to homes, businesses and historic buildings in: Accrington, Barrow, Blackburn, Blackpool, Bolton, Burnley, Bury, Carlisle, Chester, Chorley, Cumbria, Fleetwood, Garstang, Kendal, Lancaster, Leyland, Lytham St Annes, Morecambe, Oldham, Poulton-le-Fylde, Preston, Skelmersdale, Southport, Thornton-Cleveleys, Ulverston, Warrington, Widnes, Wigan, Wilmslow, Windermere, Wirral, and more!